This is set to change, though, as the Program is apparently so popular that it has reached a "near-capacity level", which has led Microsoft to scale back on the number of invites it hands out. The company is very thankful for the amount of interest in the program, but they need to "optimize for testing" by restricting the amount of new members. 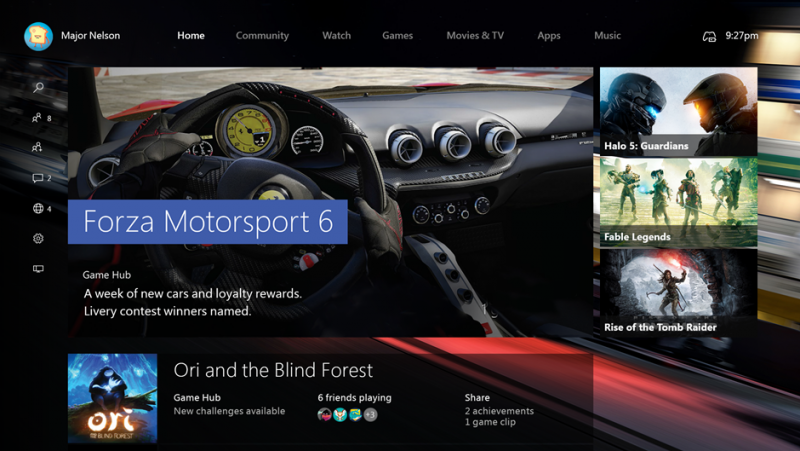 If you want to join the Xbox One Preview Program, you might want to find an invite soon before they all dry up. One of the main features that Preview Program members can currently test is Xbox 360 backwards compatibility, a feature that allows you to play your existing Xbox 360 games on the Xbox One through emulation. This feature will roll out to the public in November with a wide variety of games supported from day one. Windows 10 will also be launching on the Xbox One in November, and it will be available first to those in the Preview Program. Members can expect to receive a Windows 10 preview build in the coming months, with Microsoft planning on testing the OS update for at least a two months before its release.